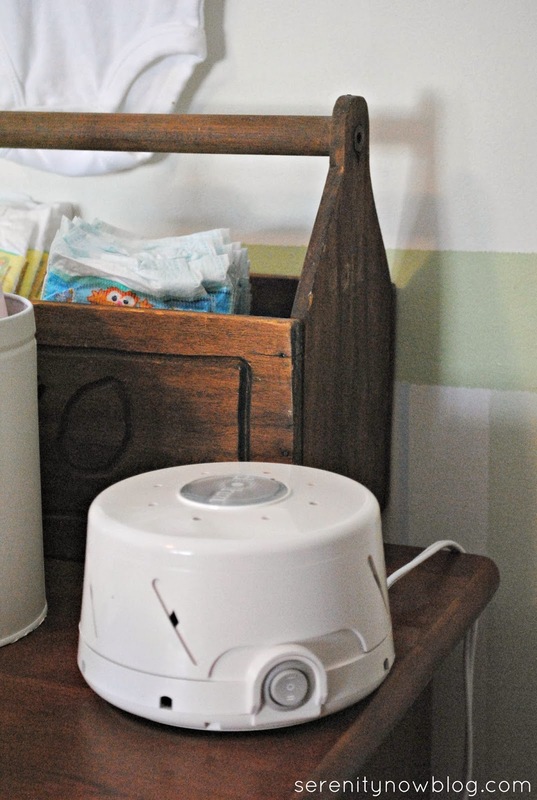 This post brought to you by Marpac// Being a mom of three, I am pretty opinionated when it comes to kids and their sleep needs. 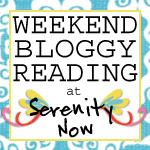 Today's post is all about using a white noise machine to help baby settle to sleep. 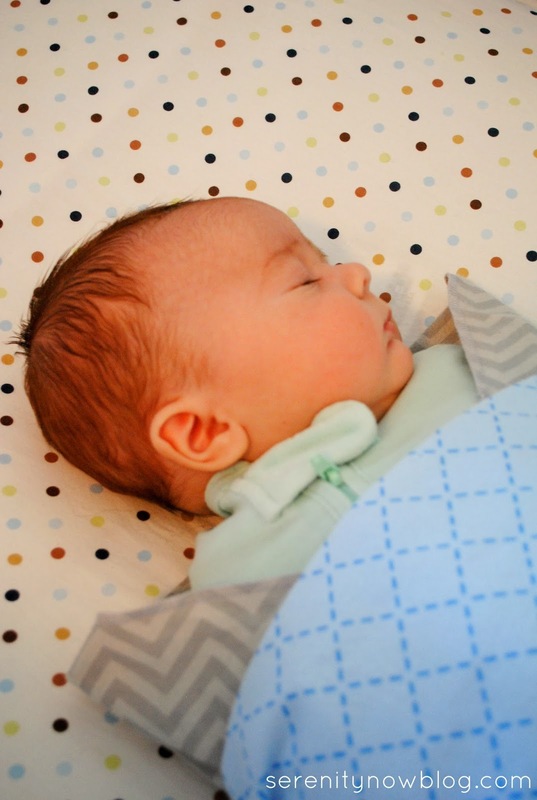 Keep reading to find out about how we use our new Dohm to help Harris with his naps! Ever heard the saying you don't know what you have until it's gone? That's the way many new parents feel about sleep! My younger daughter is almost six years older than the new baby, so we've had several years of nights filled with uninterrupted sleep. 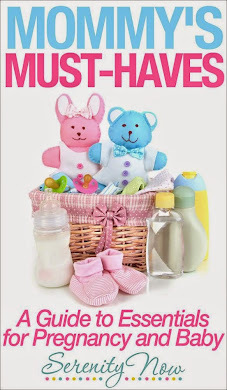 After years of blissful slumber, you sort of forget the trauma that nights with a newborn can bring. I felt like the busy schedule that comes with having two older children was hindering our progress with naps and nighttime sleep. That, combined with the hectic time over the holidays, left us all sleepy. Like many parents of new babies, I was desperate to find something to help with our new baby's naps because I didn't feel like he was ready for sleep training yet. I made a decision to use it during times that I want to block out the girls' rowdy play (which definitely happened during last week's snow break). I haven't decided whether or not to keep it on during all sleep times, because I don't want it to be habit forming. Doesn't work on a loop that cuts off. Once it's on, it stays on until you flip the power switch. Tons of rave reviews online--I didn't want to try out just any old sleep machine. I wanted something tried and true. Dohm fits the bill. I have a few other sleep tips and tricks up my sleeve, but I'll save those for another day. For now, I am pleased to see that our Dohmie keeps kid/dog/household noise out of the nursery during the day so our baby can get some rest. 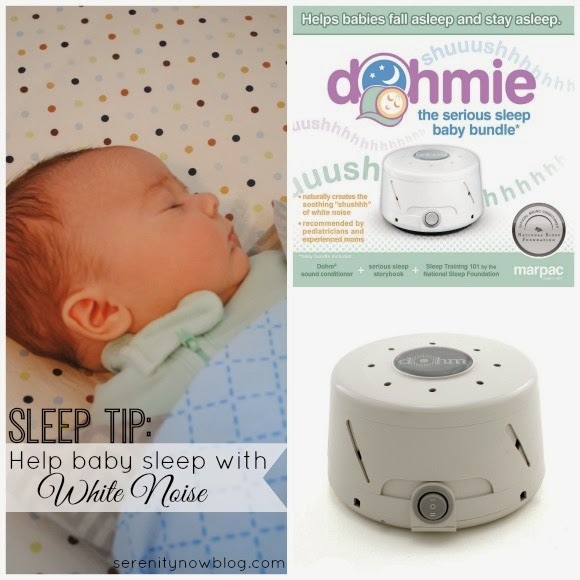 Do you use a white noise machine for yourself or the kiddos? You can find the Dohm at Toys 'R Us online. You can connect with Marpac on Facebook, Twitter, and Pinterest! 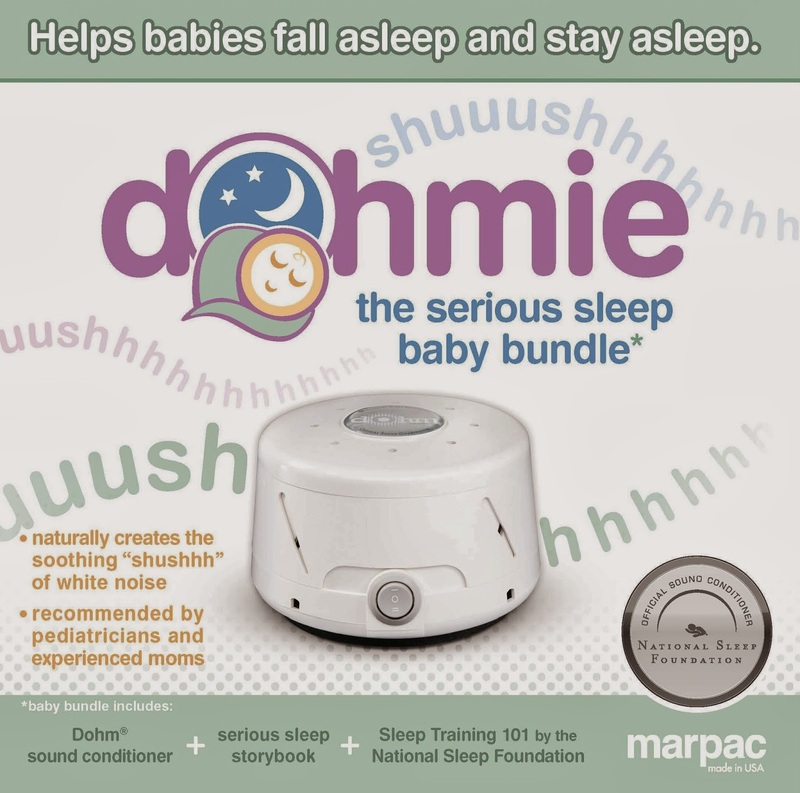 Disclosure: I received a Dohm as part of a sponsored campaign with Marpac and the Mom It Forward Blogger Network. I will be financially compensated for this post, but as always, my opinions are 100% my own. My kids can only sleep if there's white noise. This is great! I love white noise. My youngest still has a machine (and to be honest, I don't mind the sound of it either)! We have a Dohm and LOVE it!